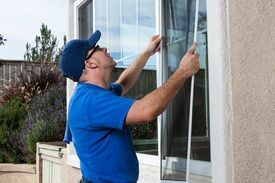 In 2002 our company founders Dan and Joy Frey of Granite Bay, CA learned of a process being used in Canada to restore the visible and thermal qualities of failed dual-pane windows. 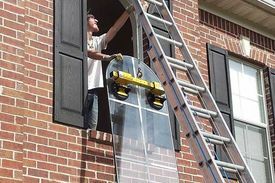 After much research and recognizing the market potential of this new green and money-saving alternative to replacements, they formed The Glass Guru (originally Glass Wizard) and in August 2004 became the first company in the US to offer the foggy window repair service to the public. As the only company providing this new solution to such a common problem, the company grew quickly and soon expanded into offering additional niche restoration services like glass stain and scratch removal as well as traditional replacement services such as window glass, screens, showers, windows and doors. 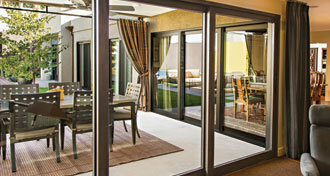 After years in development, The Glass Guru launched its franchise program in January 2007. With over 80 active locations and growing, we are the fastest growing brand in the industry. Offering the best of cutting-edge restorations as well as in-demand replacement services, our franchise program is a uniquely bundled full-service glass franchise concept unlike any other. 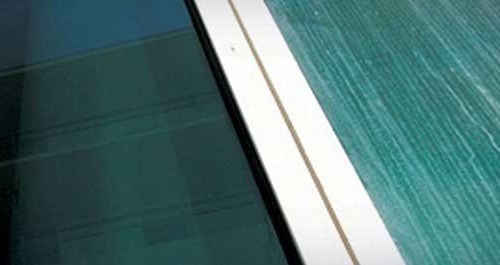 The glass and window industry is growing with great future prospects. 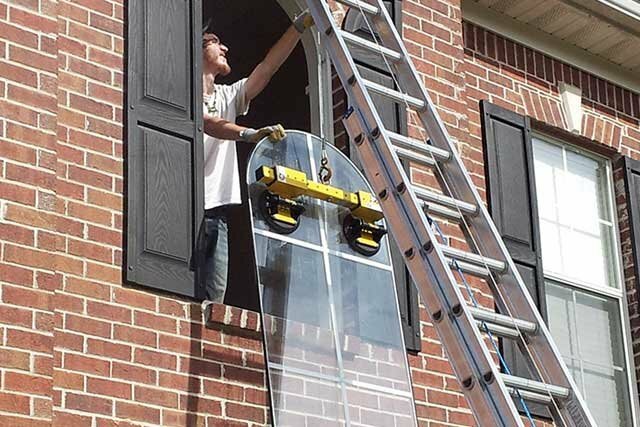 The Glass Guru franchise program offers entrepreneurs from any background the opportunity to open their own glass and window restoration and replacement business, with a proven business plan, marketing tools, training and experienced support team to help them achieve their goals. The Glass Guru is a company on the grow, and we're always looking for qualified, motivated estimators, glaziers, and office staff who would like to be part of a growing, profitable company that provides training, opportunity, security, and pride for its employees. Glass Guru is a franchise system. Each location is independently owned and operated by a franchisee. Your application will go directly to the franchisee, and all hiring decisions will be made by the management of that franchise. All inquiries about employment at this franchise should be made directly to the franchisee, and not to Glass Guru Corporate.